St. Paul’s is very much a dual GAA school, with hurling very much an established sport in the school. We are very proud that we enter teams in all Meath Cumann na mBunscol competitions (Gaelic football, Hurling and Camogie). 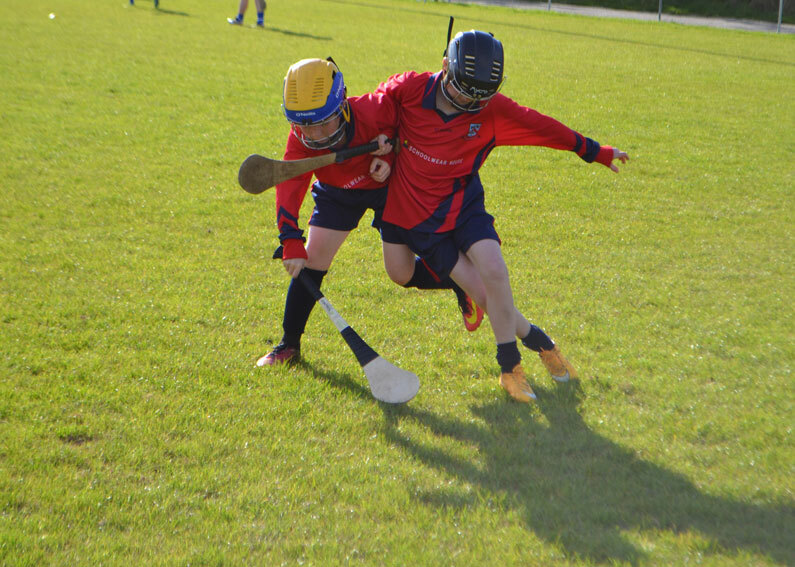 Thanks to the dedication of the teachers and players, our boys’ hurling team have made great progress in recent years. We reached our first Meath 15-a-side county final in 2014 and in 2015 we were runners up in the county seven-a-side competition. The boys train regularly in Ratoath GAA club and we look forward to seeing our players represent their school, club and county with distinction in the years to come.